It all started back in the early 50's when the City of Wollongong RSL Sub Branch bought a thirteen acre parcel of land near Byrarong Creek and the RSL Bowling Club was born. 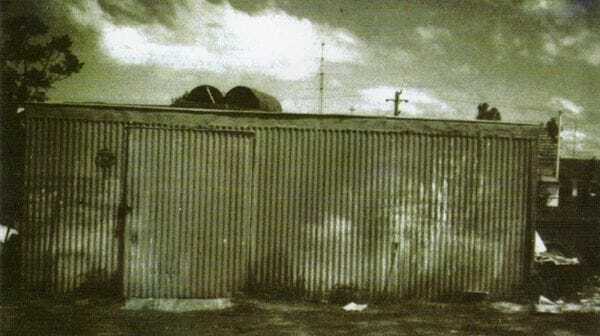 In due course, a corrugated iron building was erected in the southwest corner of our present ground and was affectionately known as 'THE TIN SHED" - our first clubhouse. There was only one opening, a stout iron door facing north to allow for air conditioning by the North East breeze. In 1957, City of Wollongong RSL Sub Branch built a fine club house (which has been extended four times by the Bowling Club) and was completed by contractor Horrie Boyle for a grand total of sixteen thousand pounds. President Norm sought and gained autonomy for the bowling club. From then on, the bowlers were in charge of their own destiny. We now have one of the best bowling clubs in the area, one we can be very proud of.